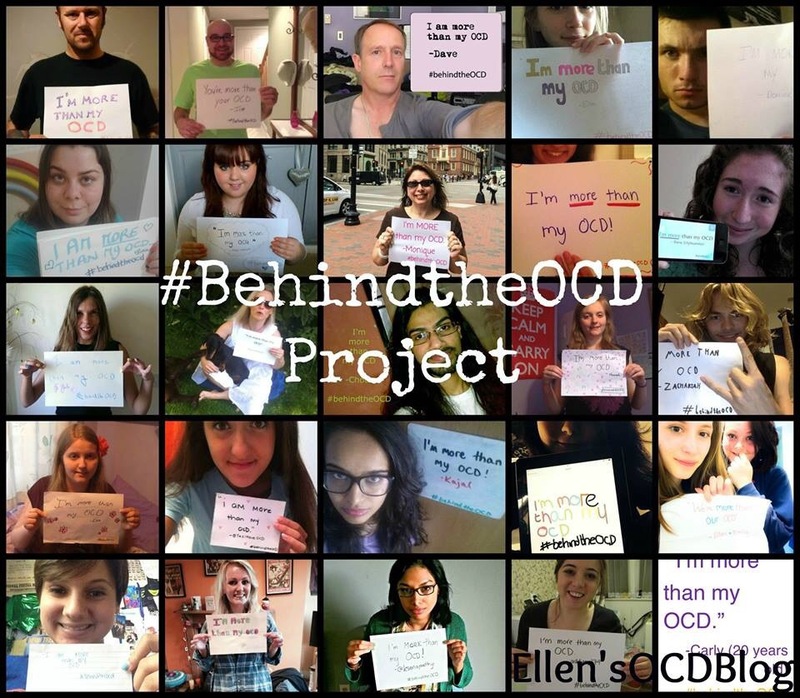 Each year, the International OCD Foundation hosts their OCD conference in one of the major cities within the US. “The Conference features more than 100 presentations, workshops, and seminars as well as nearly two-dozen support groups and various evening events. Our presenters include some of the most experienced and knowledgeable clinicians and researchers in the field,… Continue reading IOCDF Conference – Chicago July 2016 | I’m Presenting! Dear Reader, Maybe you came across this post because you typed in “I’m not worthy of _____”, or maybe you came across this post because you are a regular reader. Either way, I ask you to keep reading because no matter if you’re on cloud 9, rock bottom, or just okay, you are worthy.